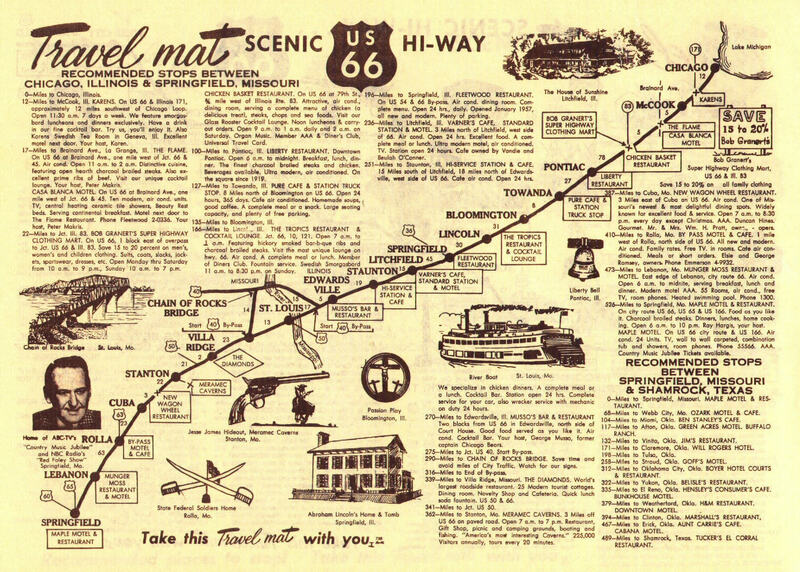 (above) Route 66 Travel Mat #1: Chicago to Springfield, MO (click map twice for full size, approx. 1300 x 1800). Mats copied from http://roadsidephotos.sabr.org. Click on the maps once or twice to enlarge. 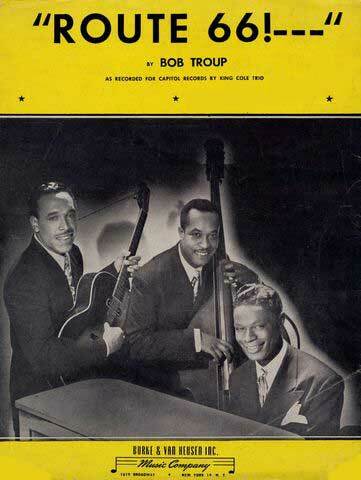 (Get Your Kicks on) Route 66 (Bobby Troup) – Troup composed the song in 1946. 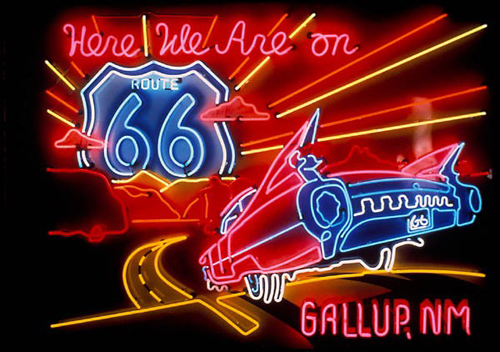 It was first recorded in the same year by Nat King Cole…The song’s lyrics follow the path of the U.S. Route 66 highway, which used to run a long distance across the U.S., going from Chicago, Illinois, to Los Angeles, California. 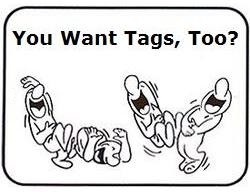 The title was suggested to Troup by his first wife, Cynthia. 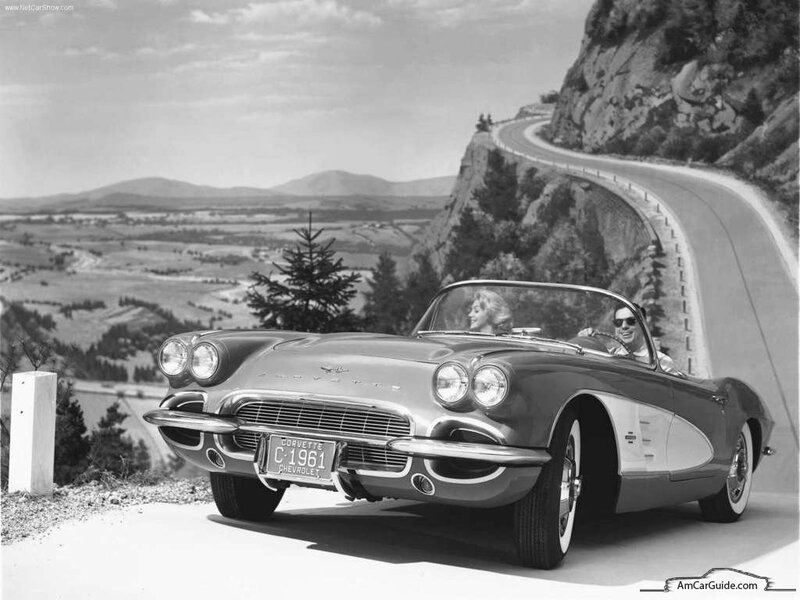 Troup conceived the idea for the song while driving west from Pennsylvania to Los Angeles, California, and the lyrics — which include references to the U.S. highway of the title and many of the cities it passes through — celebrate the romance and freedom of automobile travel. 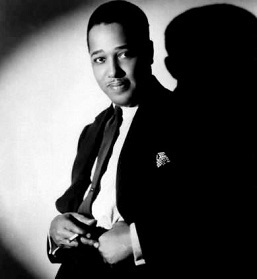 In an interview he once said the tune for the song, as well as the lyric “Get your kicks on Route 66,” came to him easily, but the remainder of the lyrics eluded him. More in frustration than anything else he simply filled up the song with the names of towns and cities on the highway. 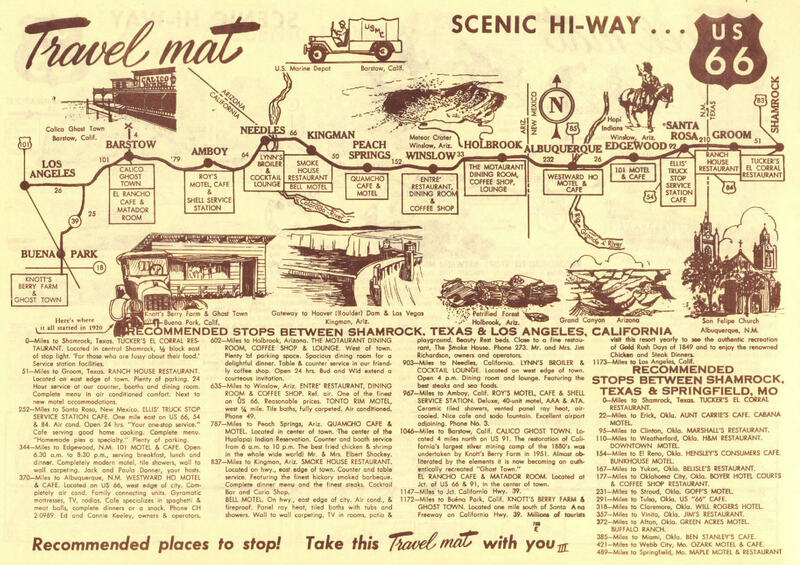 The lyrics read as a mini-travelogue about the major stops along the route, listing several cities and towns that Route 66 passes through, viz. St. Louis, Missouri; Joplin, Missouri; Oklahoma City. 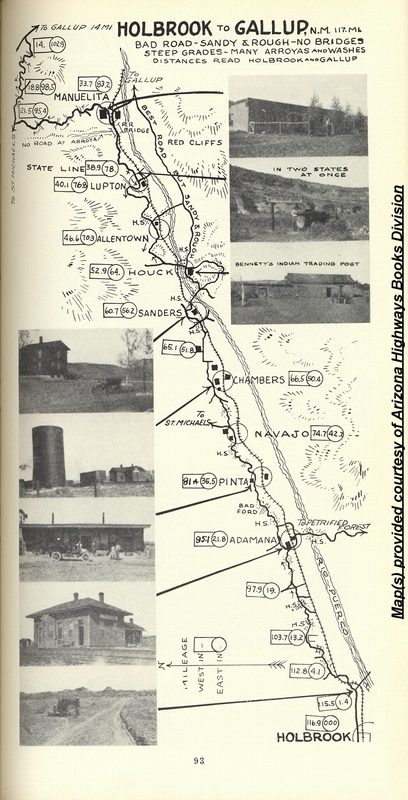 Oklahoma; Amarillo, Texas; Gallup, New Mexico; Flagstaff, Arizona; Winona, Arizona; Kingman, Arizona; Barstow, California; and San Bernardino, California. 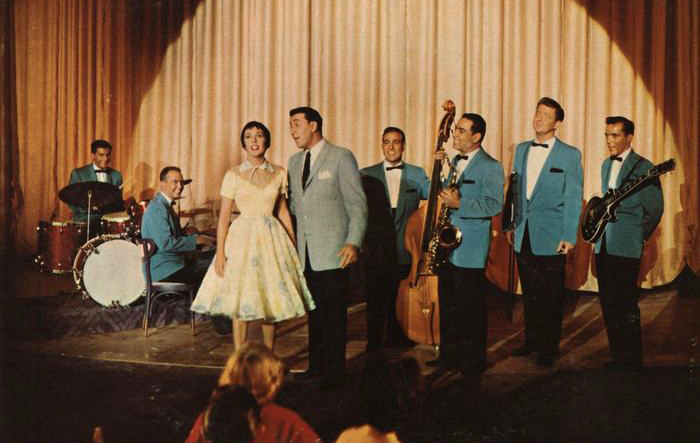 Louis Prima with Sam Butera & The Witnesses — from the 1961 LP Doin’ the Twist With Louis Prima — Prima calls for the listeners/dancers to do the Twist, the name of a dance inspired by (and the dance craze set off by) Chubby Checker’s 1960 recording of “The Twist,” which topped the Billboard Hot 100 twice in separate runs in 1960 and 1962. 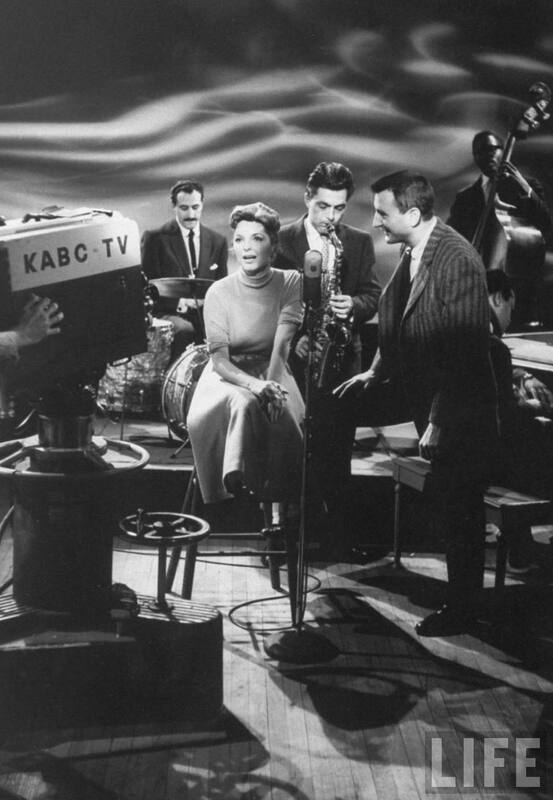 Bobby Troup Quartet – from “The Julie London Show”, Japan, May 1964 — The composer and his band lay down a tight version of the song. Big Friendly Jazz Orchestra — 2008(? 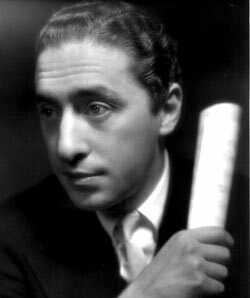 ), “in their club house, with a guest pianist” says the provider. The name BFJO is evidently another name for the Takasago High School Jazz Band from Takasago, Japan. Take a trip across the country and back in time. 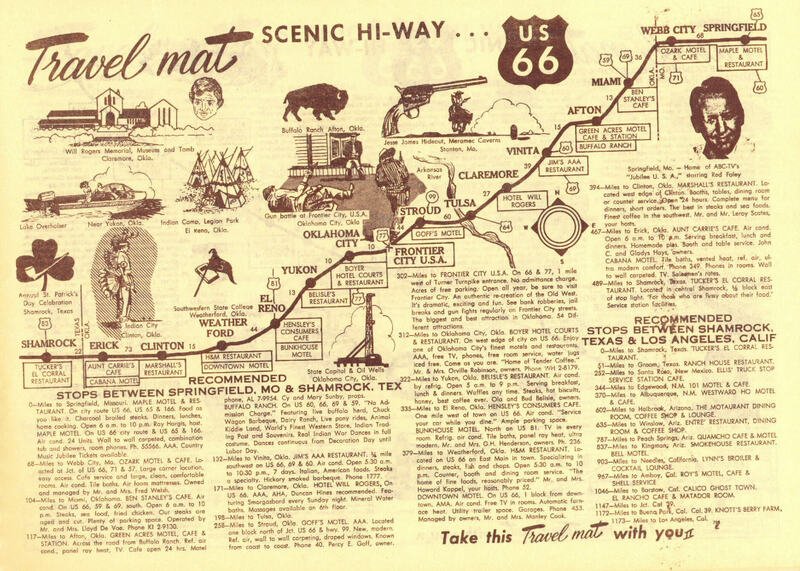 Discover the America of years gone by on historic Route 66. Called the Main Street of America, it linked East and West for nearly 60 memorable years and became part of our national folklore in the process. This is episode one of our very successful 14 part series that covers The Mother Road in detail. The DVD set can be found at most major DVD retail outlets.